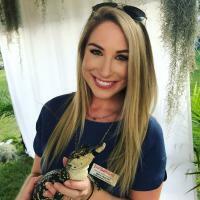 The newest children&apos;s museum in Baton Rouge is now open! The Knock Knock Museum brings to life 18 whimsical learning zones to fuel children&apos;s bright imaginations. Perfect for ages up to eight years old, there&apos;s something for every type of child to enjoy. From your interpretive dancers to future engineers, little ones will love spending the day at Knock Knock. 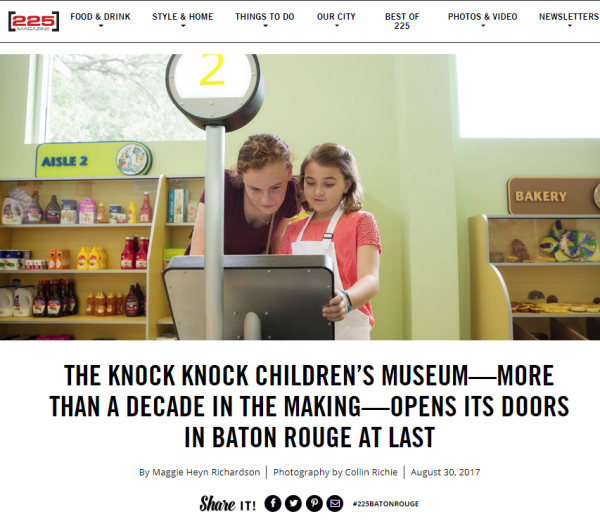 225 Magazine gives a behind-the-scenes look at the Knock Knock Museum through their feature story, here. 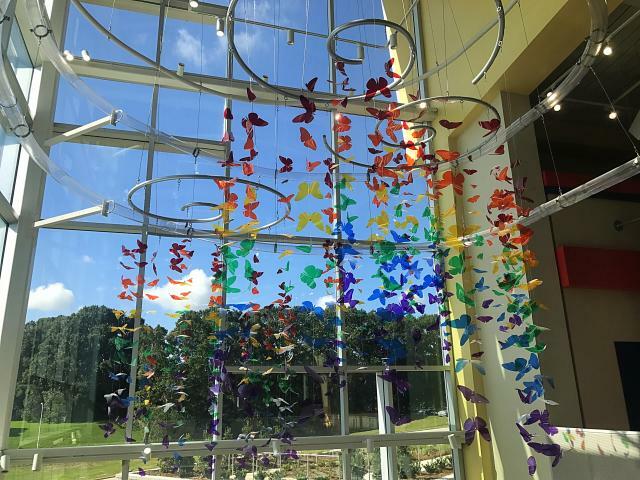 Read on to learn more about the new children&apos;s museum and its various interactive exhibits. Make a day trip to Baton Rouge to explore the new Knock Knock Museum, and while you&apos;re off the beautiful Dalrymple Drive exit – head over to LSU&apos;s campus to see the new Mike the Tiger, Mike VII, in his state-of-the-art habitat!